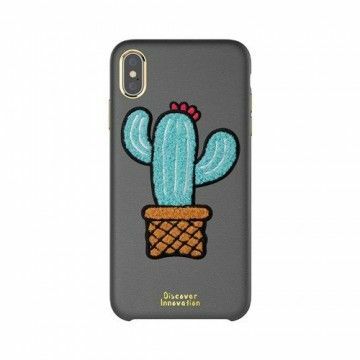 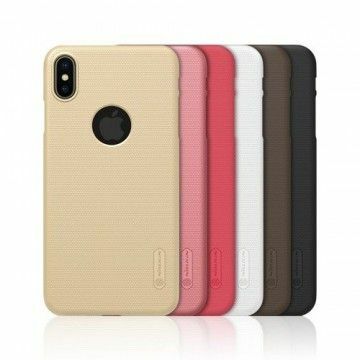 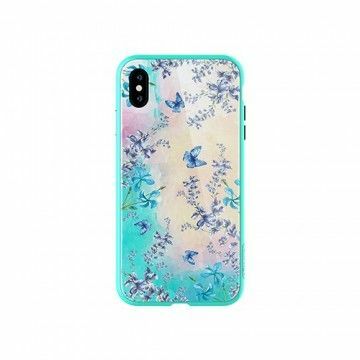 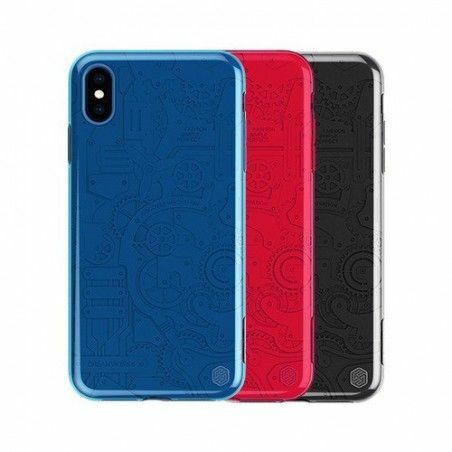 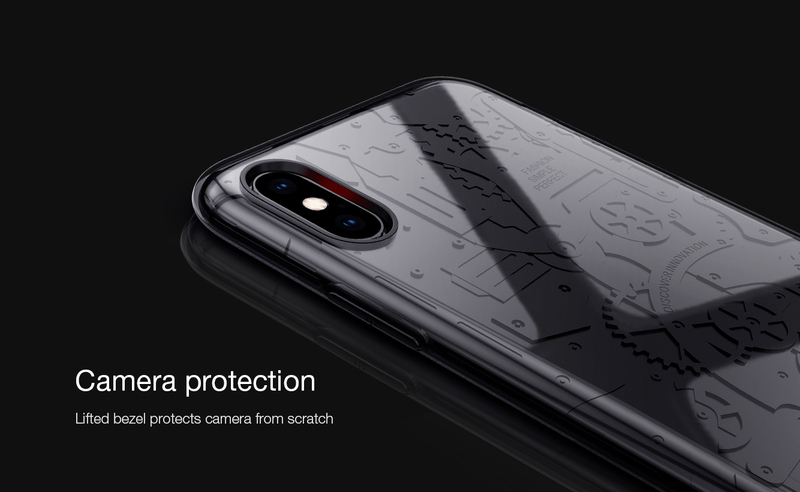 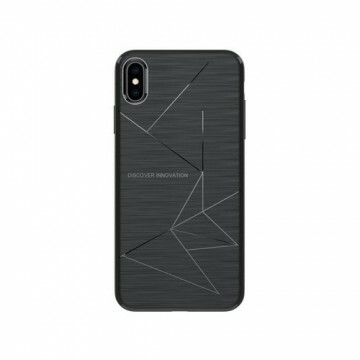 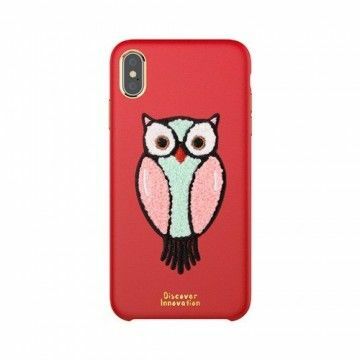 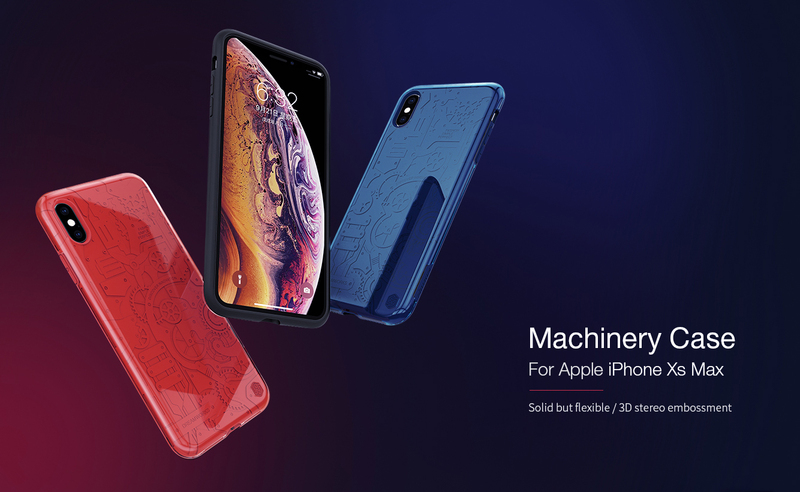 The new Apple iPhone XS MAX Machinery Case protects your device from falls and offers much more support. 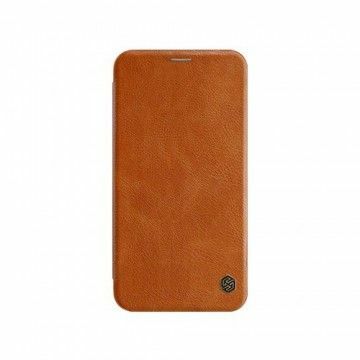 The pleasantly soft material is particularly robust and also protects the camera of the device. 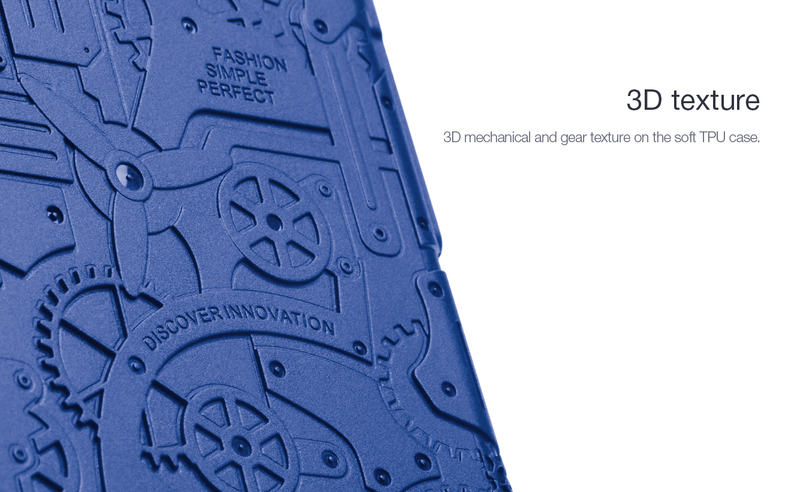 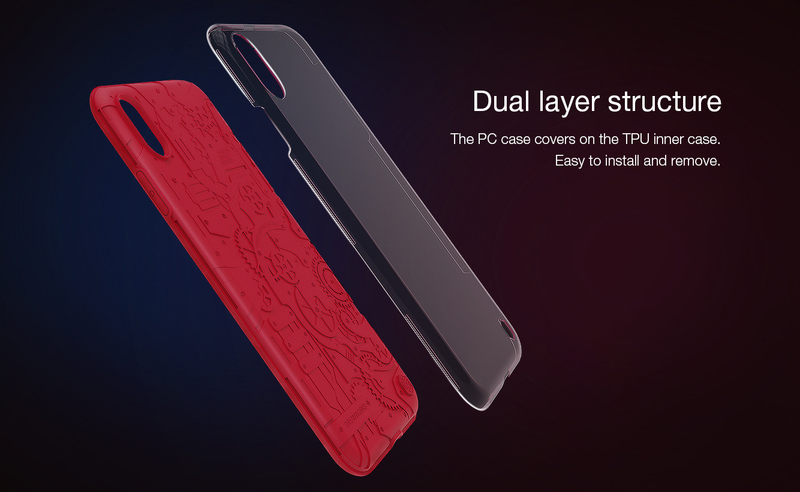 The 3D texture gives the case an extravagant look. 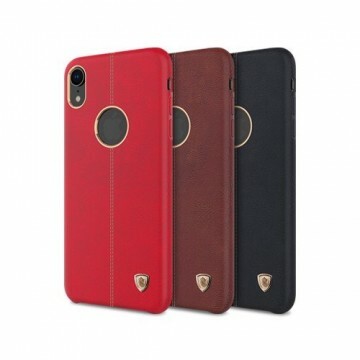 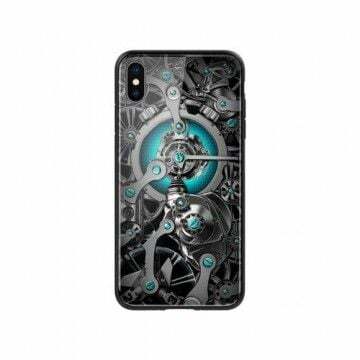 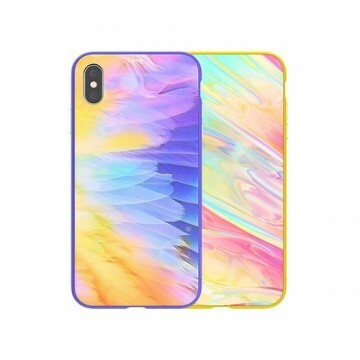 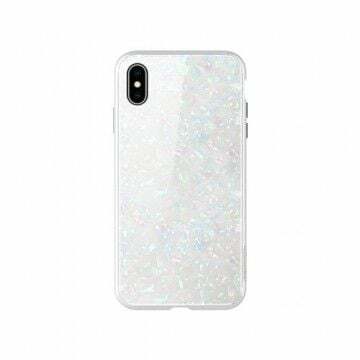 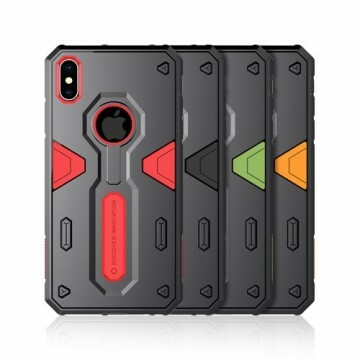 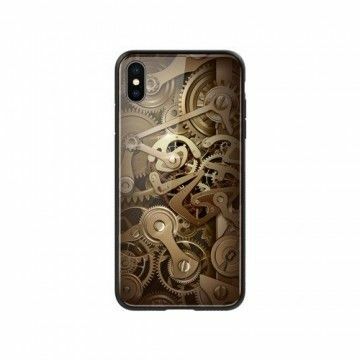 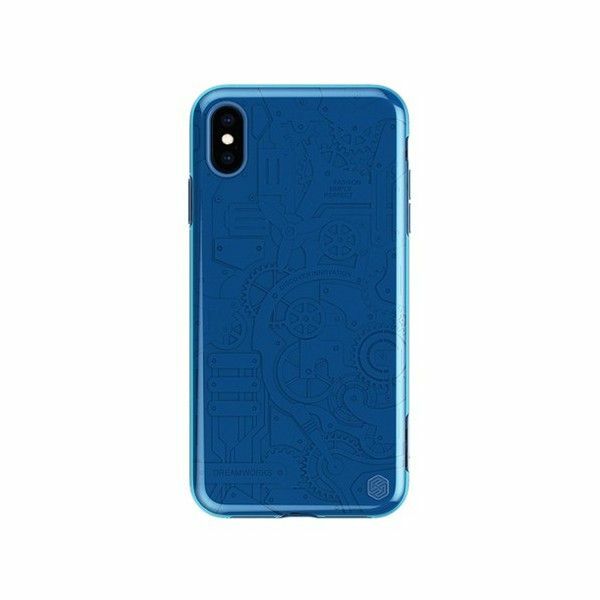 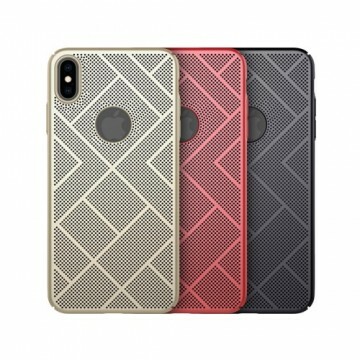 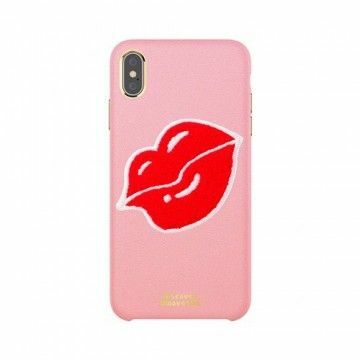 Notify me when the Apple iPhone XS MAX Machinery Case *Nillkin* drops in price.